The Pension Research Centre (PeRCent) at the Department of Finance and the Department of Economics, Copenhagen Business School, held its fourth conference 'PeRCent Annual Conference 2018' on May 30, 2018. The conference was a joint initiative between Copenhagen Business School and partners from the Danish pension industry and was organized by Professor Svend E. Hougaard Jensen from the Department of Economics and Professor Jesper Rangvid from the Department of Finance. 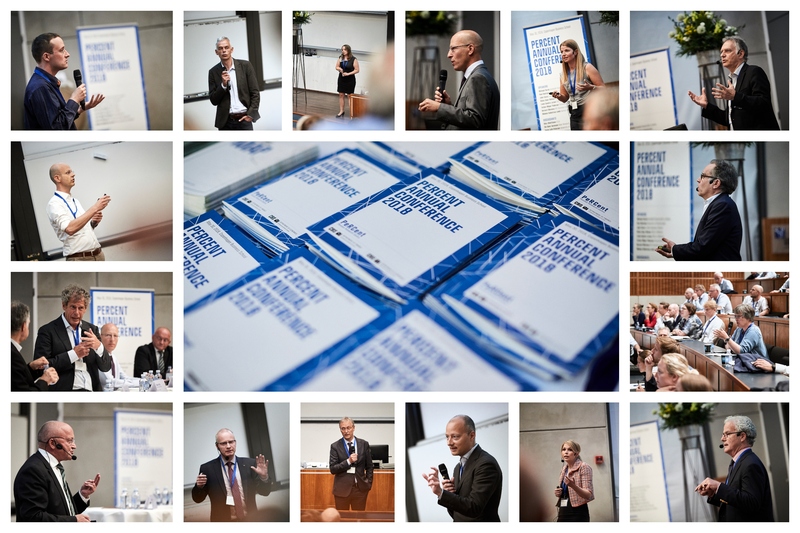 Presentations as well as pictures are now available on the conference website. For more information about the conference in general, please see: www.percentconference2018.cbs.dk.